The cables are designed for long distance telecommunication and using optical fibres in urban railways infrastructure. 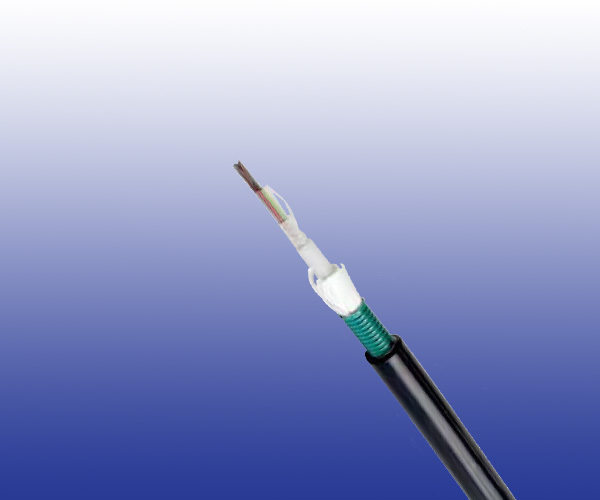 These low smoke halogen-free cables are laid on hooks, pulled through ducts or cable trays. Compact Tube 6 or 12 singlemode optical fibres G652 or multimode fi bers assembled under thermoplastic “peelable” skin. Peripheral Strength Member Water-swelling glass yarns. Armour Corrugated steel tape armour 25/100. K209A Type: For K209A type, the cables have loose tubes with 6-12 fi bers, steel wire strand as central strength member, glass yarn reinforced, incorporating a corrugated steel tape armour and an outer UV stabilized LSZH jacket.